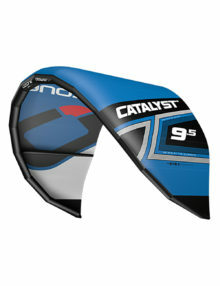 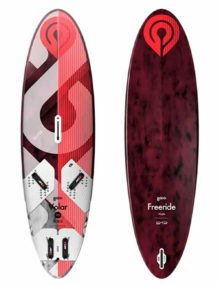 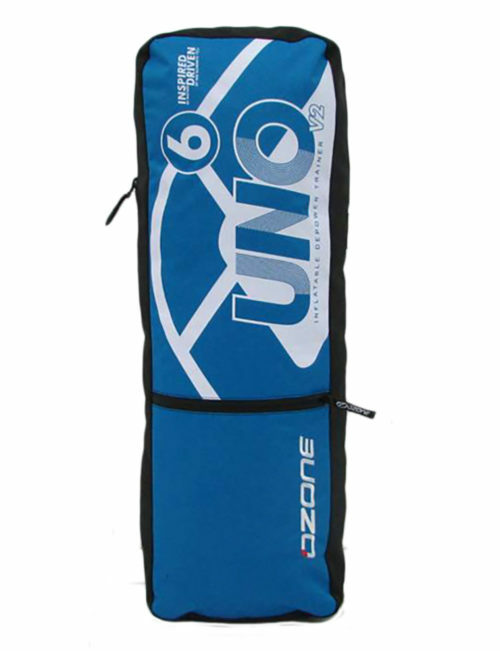 Responsive, fun, smooth and stable define the Uno V2. 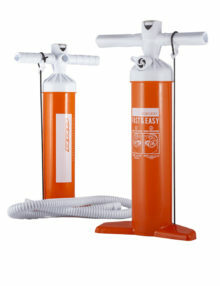 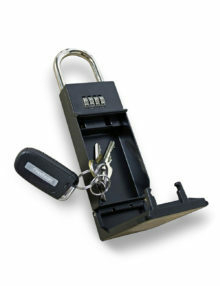 It comes in three sizes – 2.5m, 4m and 6m all with enough power to ensure beginners can easily progress to the next level. 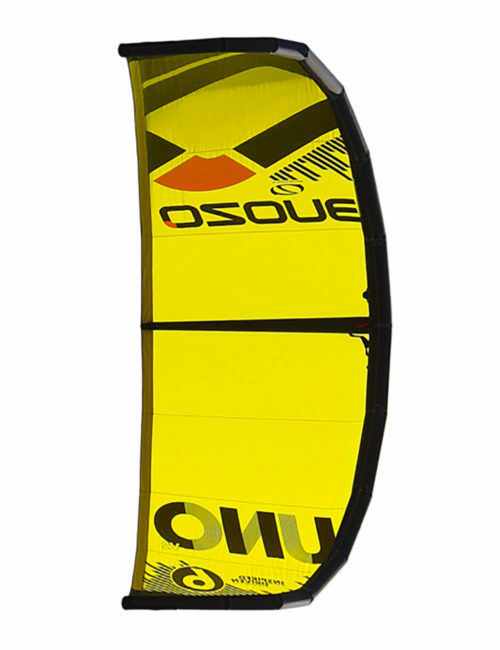 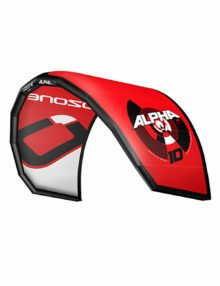 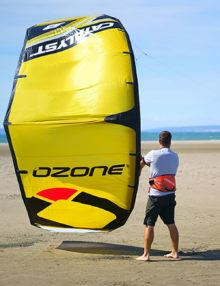 The Uno V2 is a simple, affordable and robust inflatable de-power trainer kite. 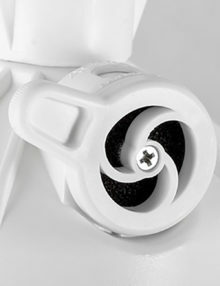 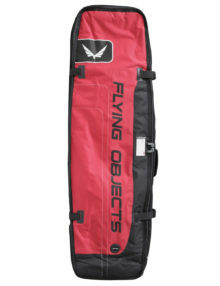 It’s an ideal kitesurf trainer for schools, and perfect to have as a fun addition in the quiver to get family and friends into kiting! 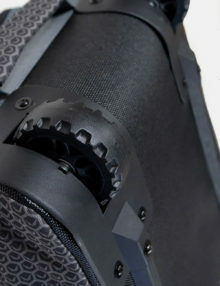 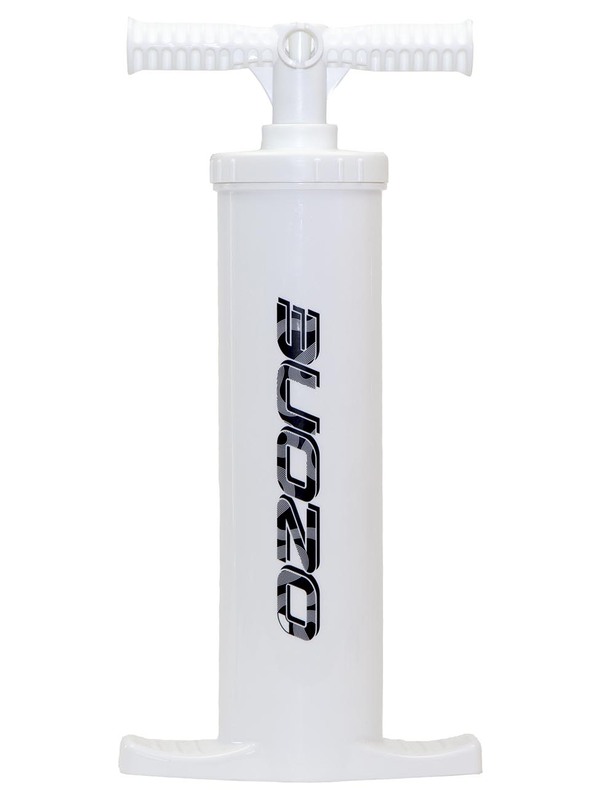 Being a lightweight package it is easy to travel with and keep in the car.Responsive, fun, smooth and stable define the Uno V2. 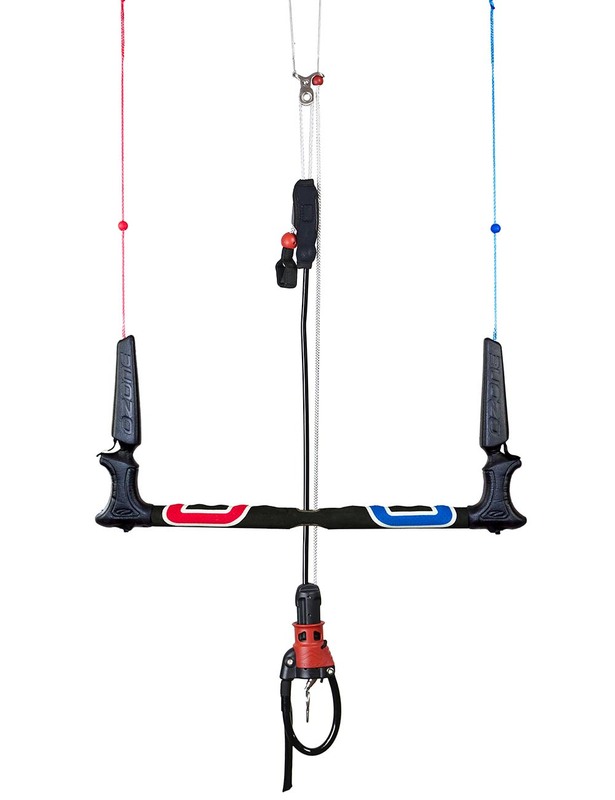 It comes in three sizes – 2.5m, 4m and 6m all with enough power to ensure beginners can easily progress to the next level. 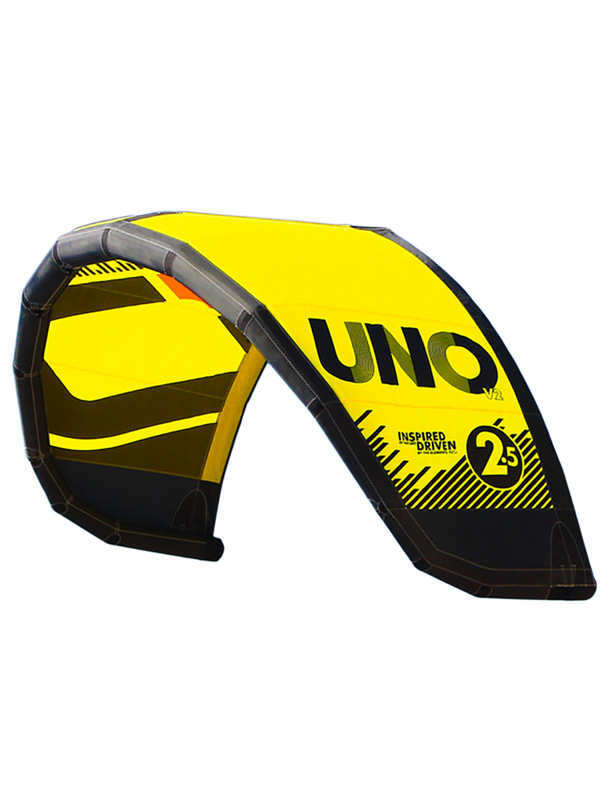 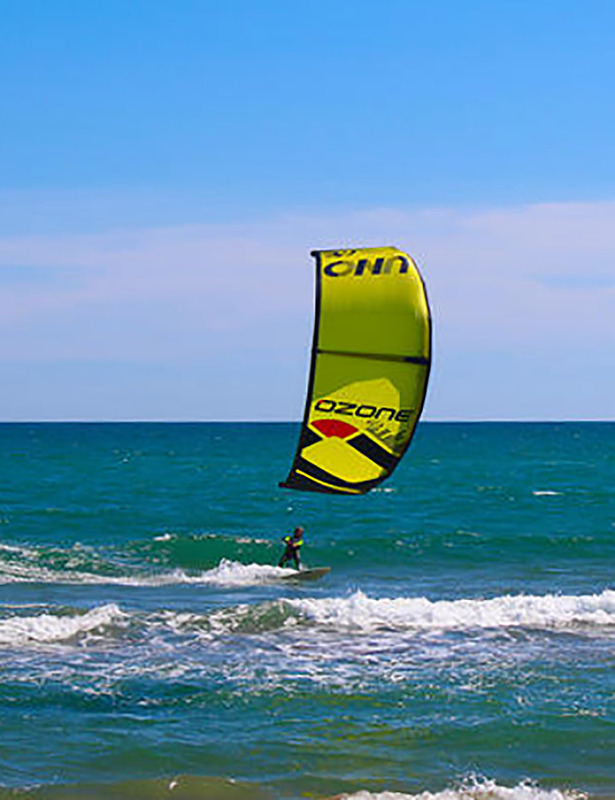 The Uno V2 flies with our standard Kitesurf control system, this enables the student to progress easily to larger kites and to remain familiar with the control system set up. 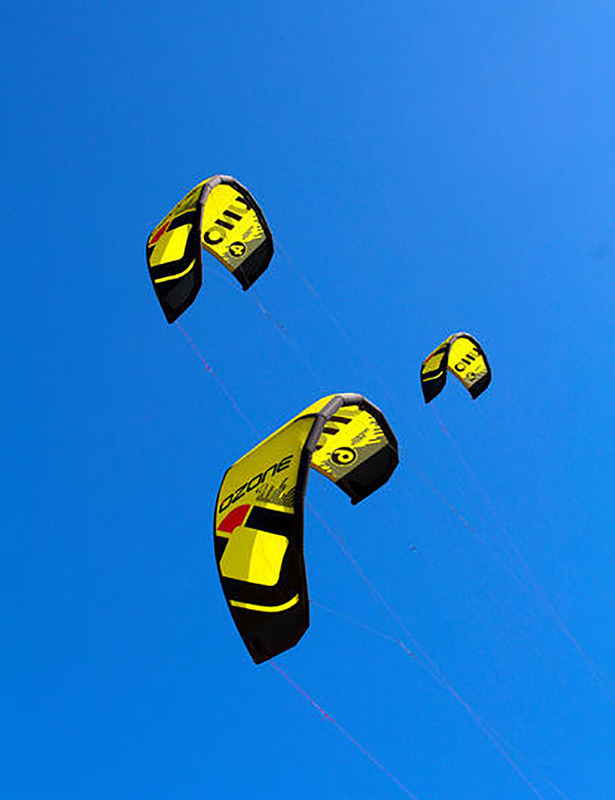 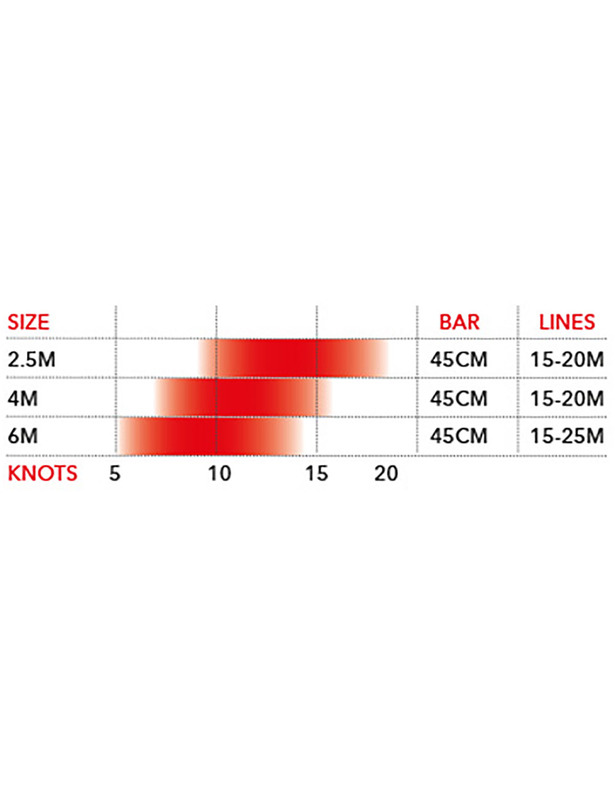 We recommend using line lengths of 15-25m.The Uno V2 is amazing for teaching; the student can learn all the basics of flying an inflatable kite and how to use the release systems while using a small sized kite with less power. 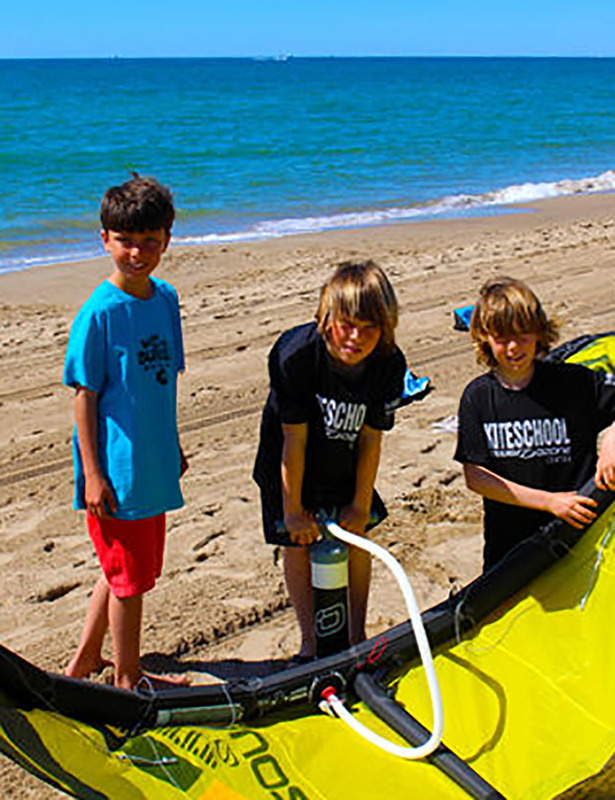 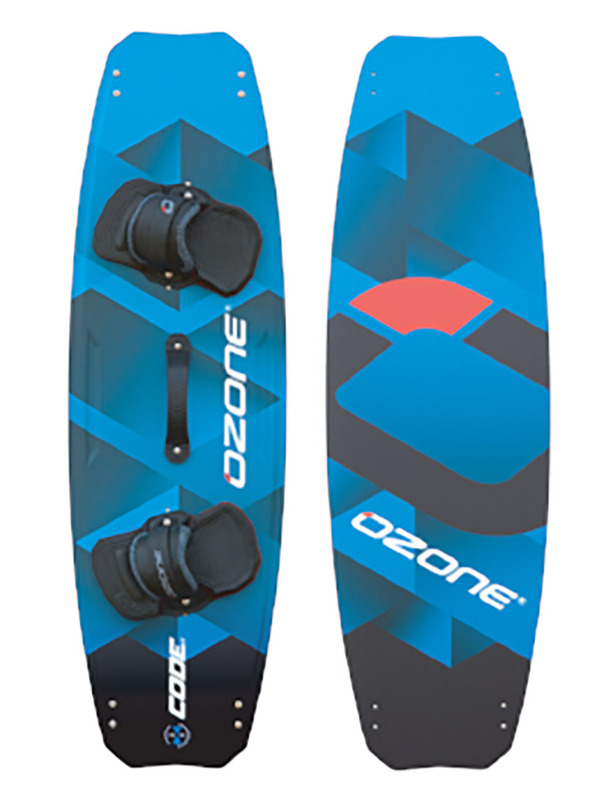 The Uno V2 is also ideal for lighter weight riders under 45kg for riding on the water.The Uno V2 can also be used for first lessons on land. 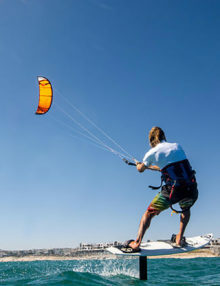 No previous kite experience is required when accompanied by a competent adult kiter or instructor. 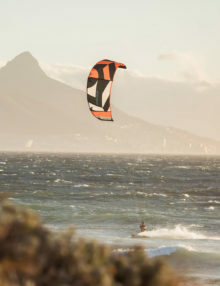 Although on it’s sixth edition, the all new Addiction MK6 is THE kite for extreme big air, all-round freestyle, and high performance freeriding! 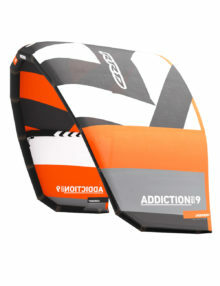 The Addiction has always been an extremely specific kite. 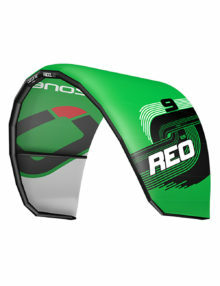 Years ago it was developed to break records on the course race scene. 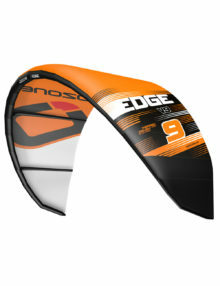 But just as the race scene has changed, so has our customers needs. 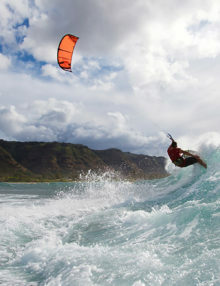 Now the records to break are not just speed over water but also high in the sky…really high!